Without doubt, this is the most attractive part of Stockholm. A great place to shop, eat and sleep! Colourful buildings line the island’s edges and there are quaint cobbled footpaths snaking through the centre. There’s character by the bucket load! This is where Stockholm actually began in the 1200s and it’s described as one of the best preserved medieval city centres in Europe. 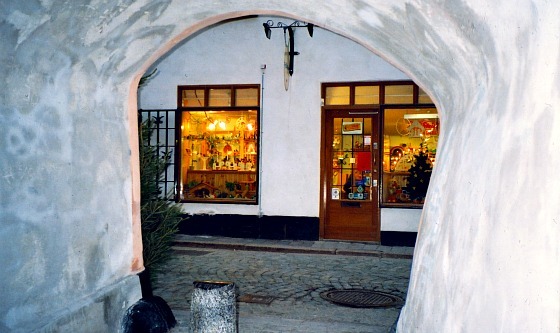 Today, Gamla Stan is known for its craft shops but you’ll find a little bit of everything here. 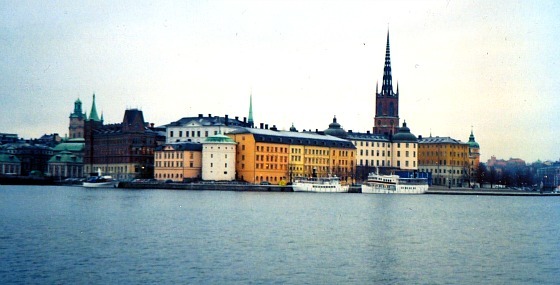 Look out for Stockholm Cathedral, the Royal Palace and Stortorget, the oldest square in Stockholm (pictured above). We’d recommend that you stay in Gamla Stan too. This is an extract from our free Stockholm City Guide. Stockholm Cathedral: The church of St Nicholas stands proud in Gamla Stan and is also known as the Great Church (Storkyrkan). You’ll find it right next to the Royal Palace and inside there’s a wooden statue of St George and the Dragon and the oldest known image of Stockholm. 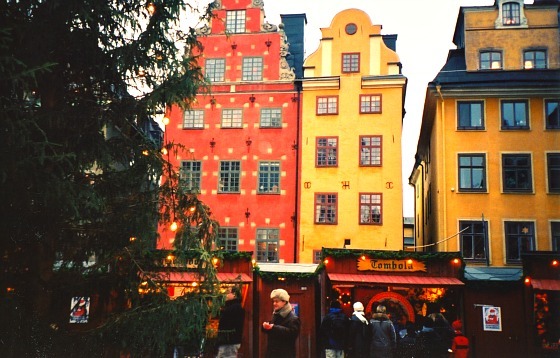 Stortorget: This square is surrounded by former merchants’ houses painted in different colours. Also here is the Stockholm Stock Exhange. The square is used for demonstrations, gatherings and performances, whilst in the winter it is home to a Christmas Market (pictured at the top of the page). Also look out for the ancient well. Gamla Stan means ‘Old Town’ in Swedish and is basically the island of Stadsholmen although it does technically include some of the small surrounding mini islands too.